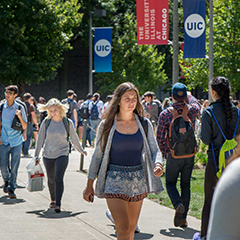 Post your full time jobs and part-time career-related positions or internships on our website, UICCAREERS.COM, a web-based system that makes job-searching easy for both students and employers. Recruiters can self-register on that site by visiting http://www.uiccareers.com. 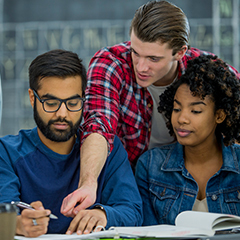 For more information about posting part-time jobs and internships, contact the Student Employment Office at 312-996-3130, or email studentjobs@uic.edu. 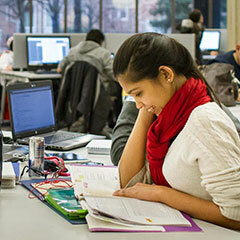 If you are seeking students for full-time positions, please contact the Office of Career Services at (312) 996-2300. Email studentjobs@uic.edu or call 312-996-3130 for more information. 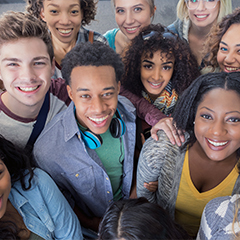 Why Hire A UIC Student? 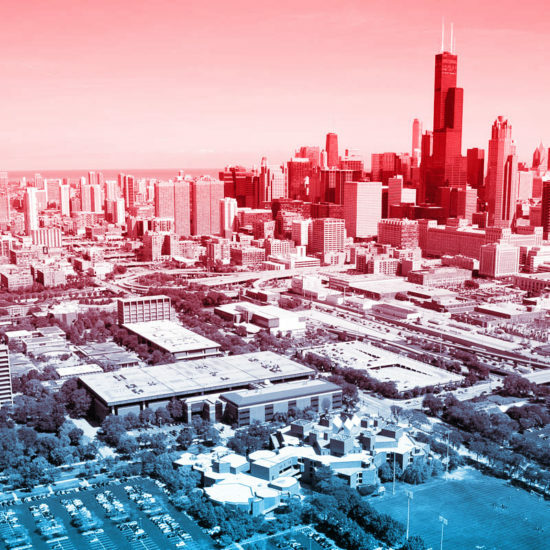 UIC is one of the top five most diverse campuses in the U.S.